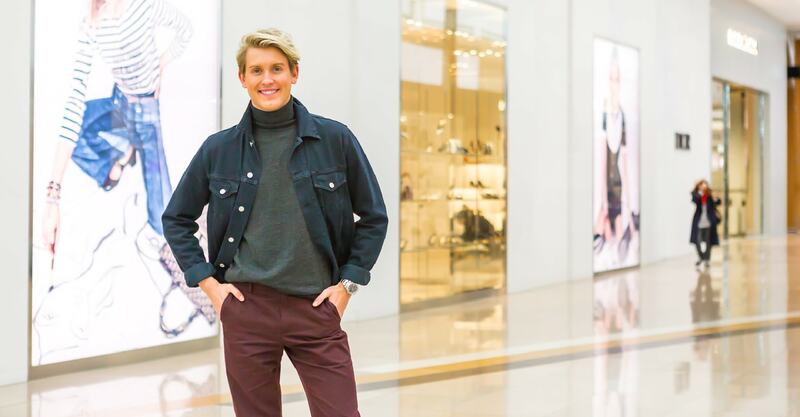 Chadstone's Style Insider, Elliot Garnaut, takes us through how to get the hottest trends from this years’ Mercedes-Benz Fashion Week. 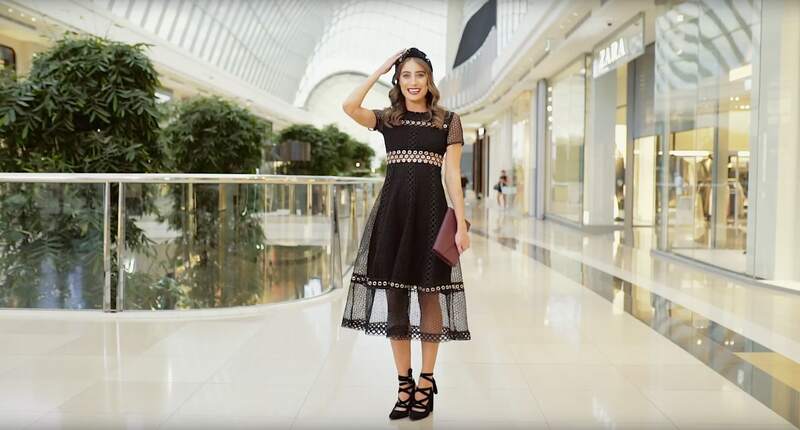 Chadstone ambassador, Bec Judd, takes us inside the most elegant exhibition of 2018. The Tailored Man shows us how to suit-up and stand out by adding a bit of personality to your everyday suit. 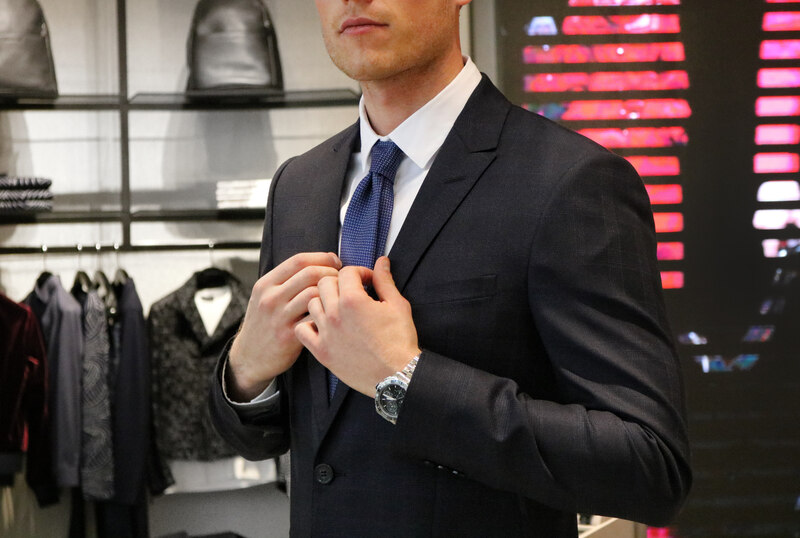 The Tailored Man explains the five essential elements for your race day outfit. 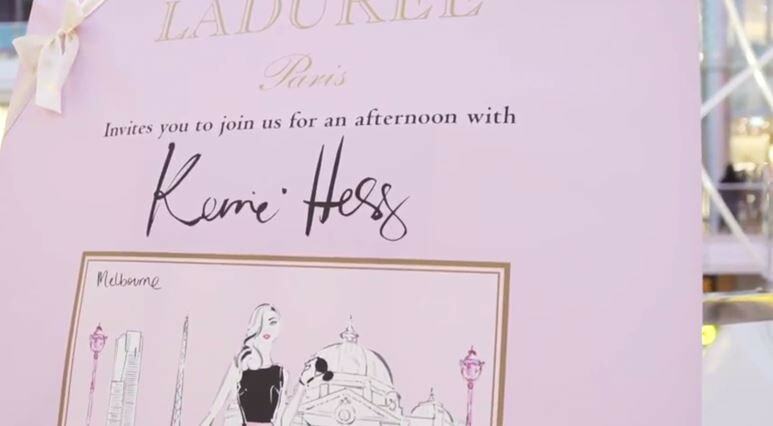 Kerrie Hess talks about her collaboration with Ladurée at Chadstone - The Fashion Capital. Bec Harding catches all the red carpet action from the Virgin Australia Melbourne Fashion Festival Day 4. 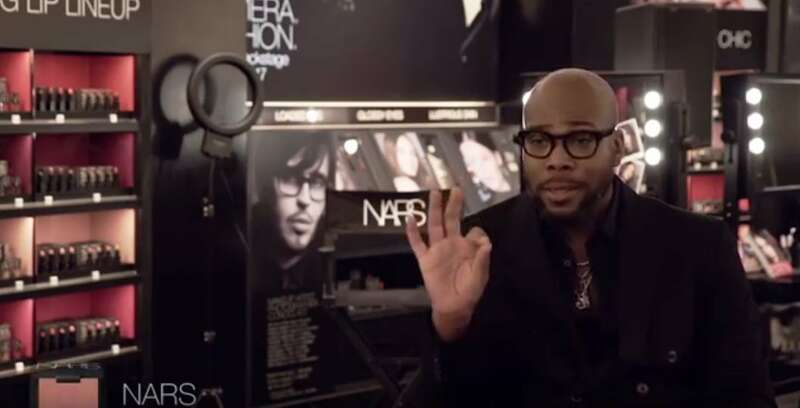 NARS International makeup artist, Sean Snell, shows us how it's done. See highlights from Premium Runway 5. 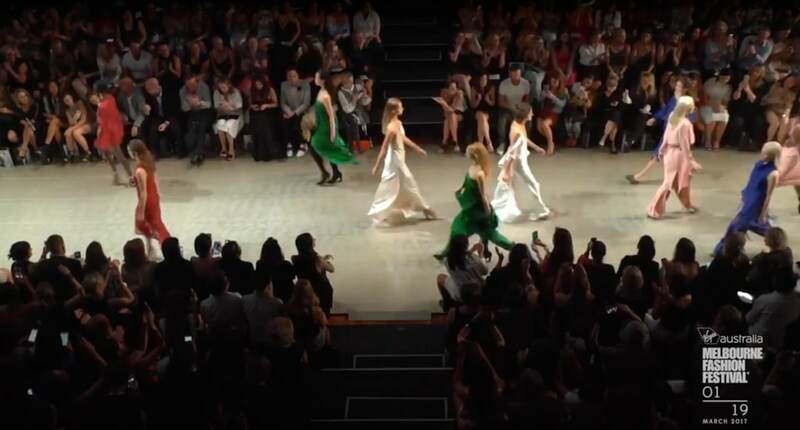 See exclusive footage from the Virgin Australia Melbourne Fashion Festival Premium Runway 4. 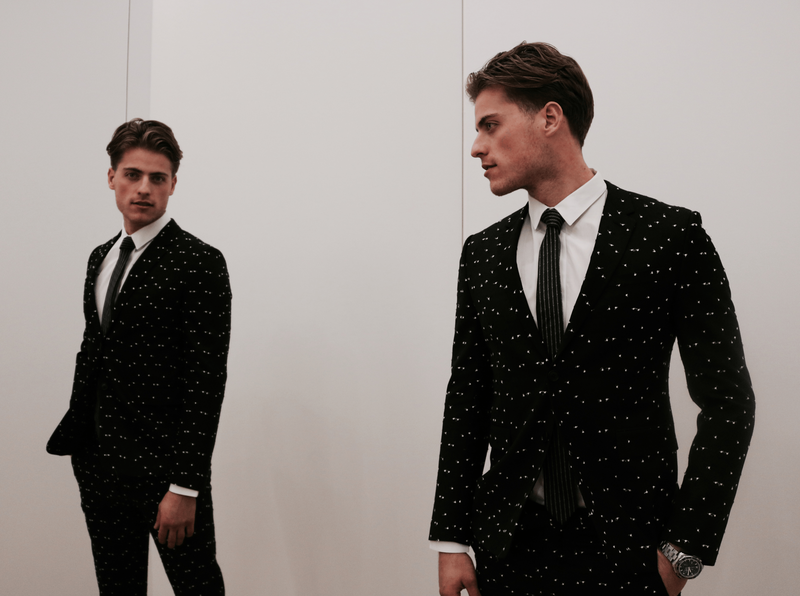 Take a front row seat as we bring you highlights from the Virgin Australia Melbourne Fashion Festival Runway 4 - GQ. Apply like the best. Sean Snell tells us his beauty tips and tricks straight from the International circuit. 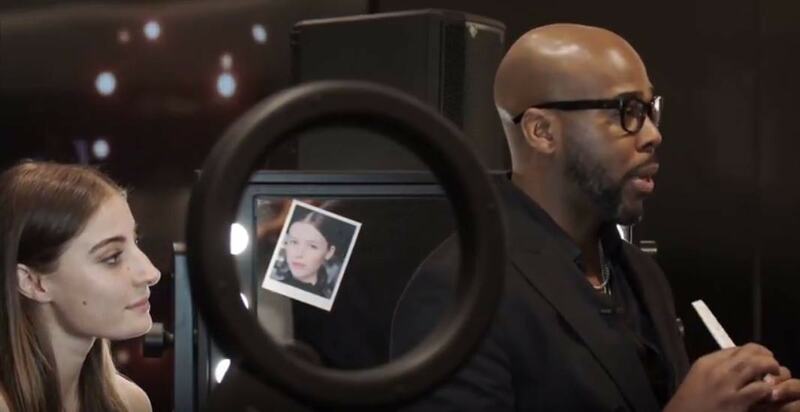 Get the look and watch and learn with Sean. Adidas' Rachel Muscat takes us through the paces as we talk new season trends & what to expect from the brand. 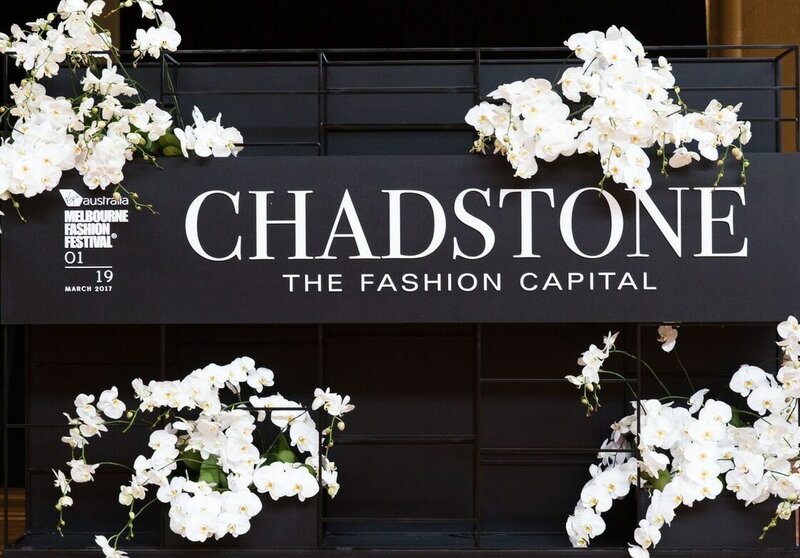 See all the action from the Virgin Australia Melbourne Fashion Festival Premium Runway 2. 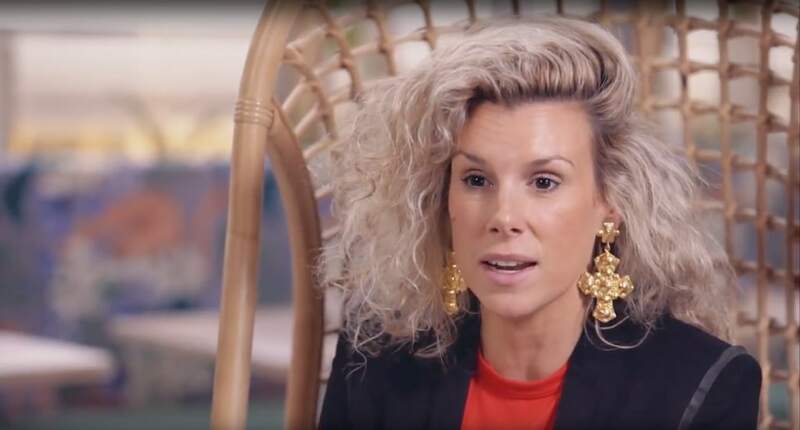 Bec Harding hits the red carpet to discuss outfits, expectations & trends at Virgin Australia Melbourne Fashion Festival's Premium Runway 2. 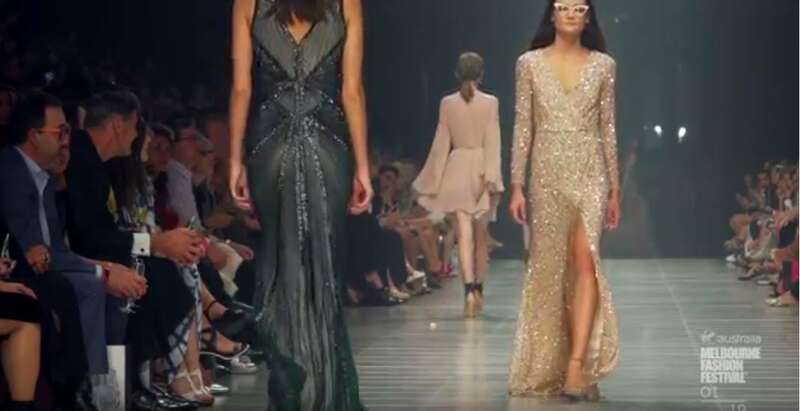 See exclusive footage from the Virgin Australia Melbourne Fashion Festival Gala Runway. 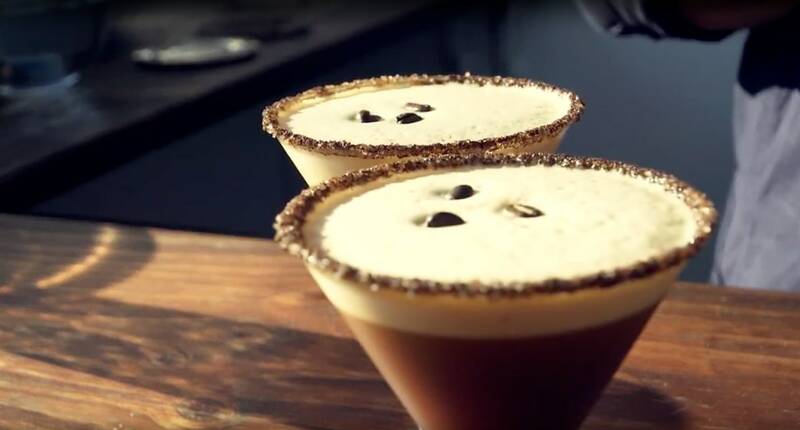 Bec Harding learns how to make the perfect espresso martini at the Lavazza Café at the VAMFF Plaza. Bec Harding interviews guests on the red carpet at the Virgin Australia Melbourne Fashion Festival Gala Runway event. 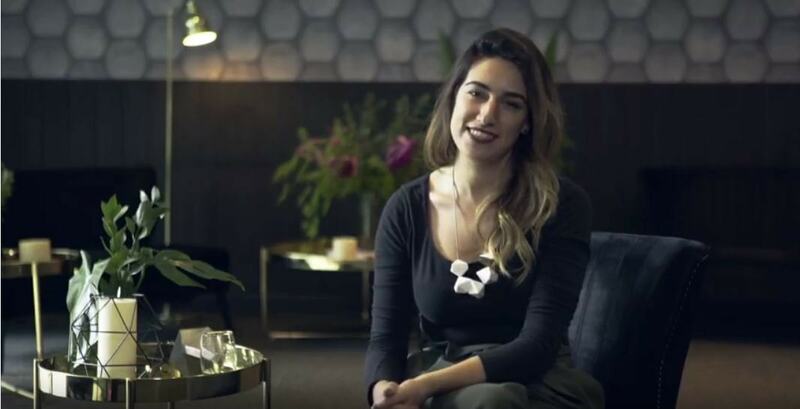 We sit down with David Jones ambassador & model Jessica Gomes to talk all things beauty, fashion & lifestyle. 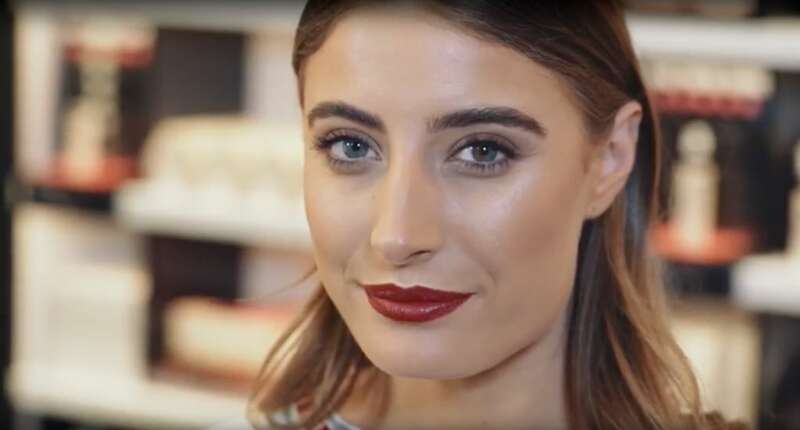 Makeup Mastery: Get this season's beauty looks with Bec Harding and Mecca Maxima. Get a behind the scenes look. We unveil the next chapter of Tailor Made. 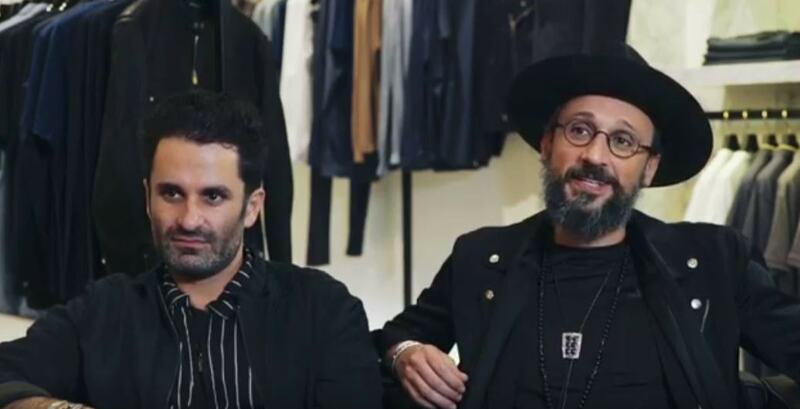 Wardrobe sorted for VAMFF? Bec Harding & Kate Gaskin share their insider tips on how to pull off the perfect look. 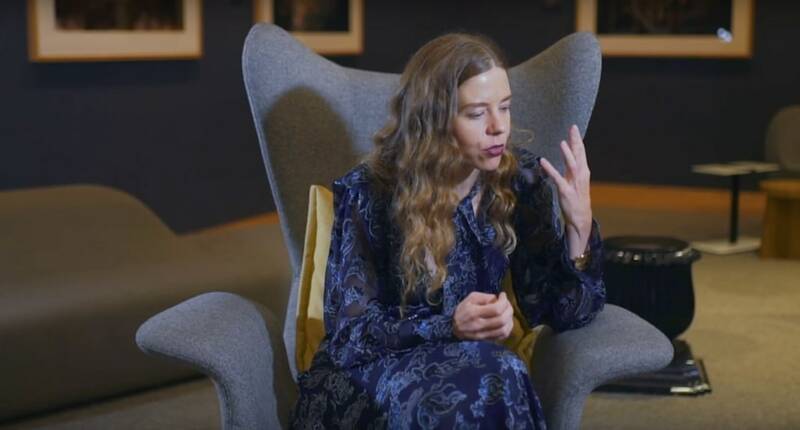 We go behind the scenes with Bianca Spender & find out what's new this season. "The House of Dior: Seventy Years of Haute Couture" Exhibition on Saturday 26 August with a black tie Gala. 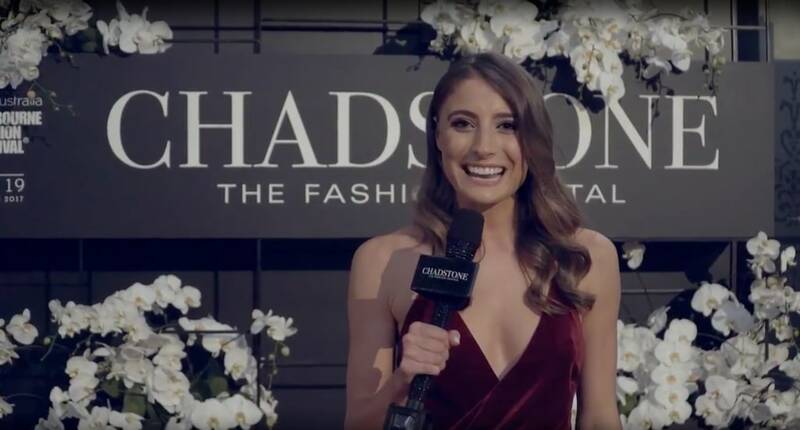 Chadstone Channel broadcasted live from the red carpet and captured the following stunning looks on some of our favourite fashion icons.